I am blessed to have had bosses who saw soul sparks in me and gave me opportunities to develop and spread them. These bosses mentored and supported my soul sparks up to the highest levels of the company and made sure I succeeded. They viewed their job as lighting the fire and clearing the path for me. Because that was how I was managed and led from the start of my career, because that was really all I personally and gratefully knew, that was how I managed and led others; how could I know otherwise? 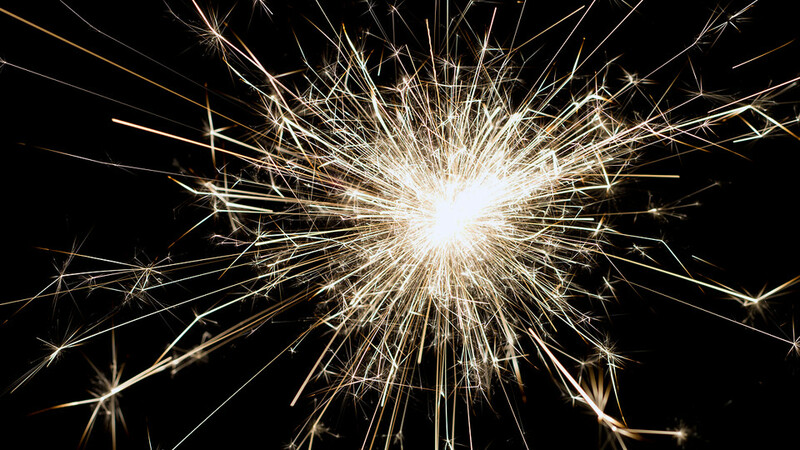 In my career, I’ve helped clients ignite soul sparks and surpass goals we thought were long shots. I’ve had C-suiters give air cover to employees with soul sparks that when implemented changed industries, delivered value propositions for their customers’ customers and created opportunities for new hires and employee growth. Needless to say, this is fun, rewarding and keeps sparks spreading. Perhaps most joyful has been fueling soul sparks with Millennials I’m privileged to mentor who also mentor me. 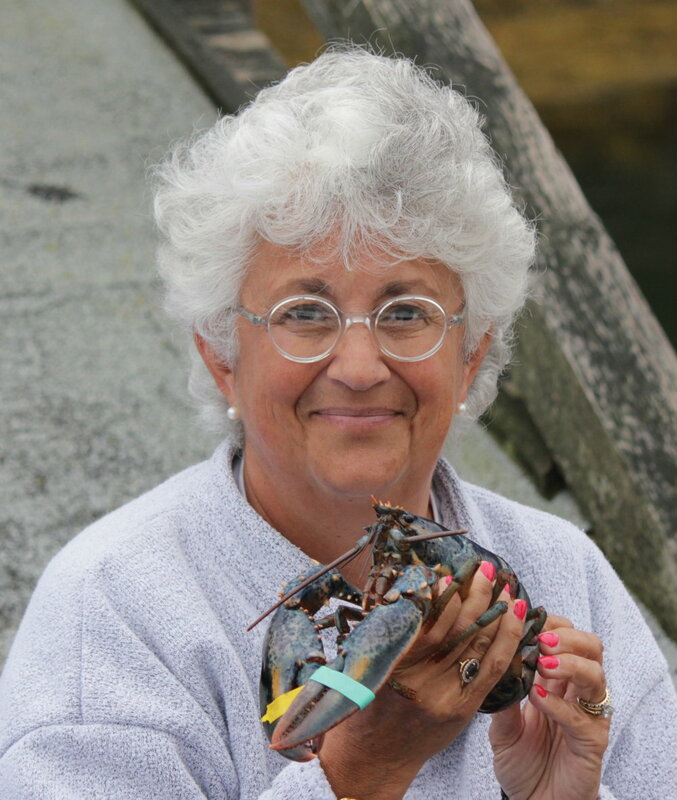 Serendipitously, many of their stories are posted on Swearer Sparks! I love “my” Millennials sense of entitlement. Yes! Entitlement –of being entitled to pursue their soul sparks to change the world and ignite soul sparks in others. Sidney Kusher founded CCChampions as a junior in college to match kids going through the horrors of cancer treatment with pro athletes and heroes, to help them feel like champions. Sidney’s soul spark changes the lives of these kids, their families, their doctors and nurses and their “champions” in ways he never could have anticipated. And it changes the lives of those of us who have been a part of this journey. I’ve been privileged to help Sidney keep the spark going when the daily frustrations of managing a staff, fundraising, and emotional drain of cancer’s reality take a toll. But soul sparks cannot be contained. Soul sparks are contagious. I don’t know who benefits more – Sidney when I help him be the leader at 24 I wasn’t at 30 or me from his wisdom, honestly and authenticity. Despite the rapid growth of kids in need without the rapid growth in staff to support it, CCChampions March Madness March to Friendship surpassed all expectations and broke records – raising enough funds to support 40 new kids with cancer! Soul Sparks ignite when the focus is on others, not on oneself. Jayson Marwaha and Han Sheng Chia started MED-International as sophomores in college providing medical equipment and tools for maintenance in emerging markets. 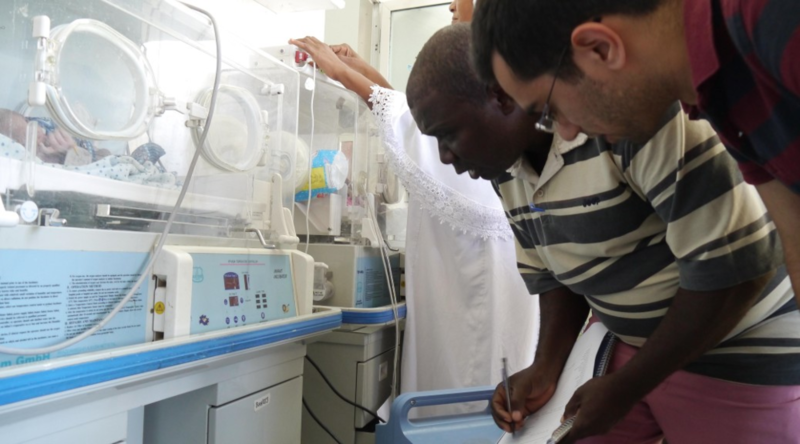 They started in Zanzibar with incubators and X- ray machines that were too ‘old’ for us in America. Computer science and engineering students caught the spark, developing tools to track and repair equipment so it could be up and running to save and heal lives. MED tried to grow into other emerging markets, but no viable business model emerged. 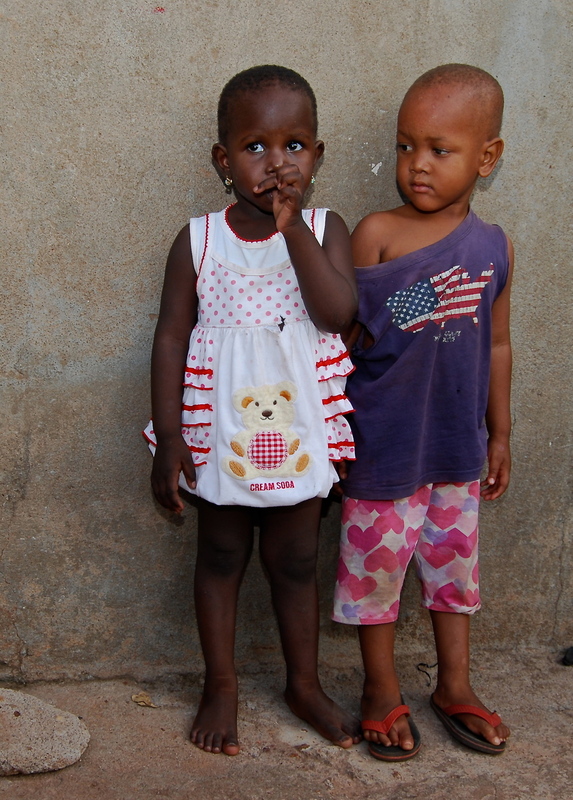 After a summer of research in Tanzania and Ghana, they realized that to scale and impact patient care, they needed to be on the ground most of the time. As a board member, I should have pushed shutting the business down earlier, since there was no viable path to profitability. As a mentor, I knew they needed to come to that conclusion on their own, having tried all possibilities. 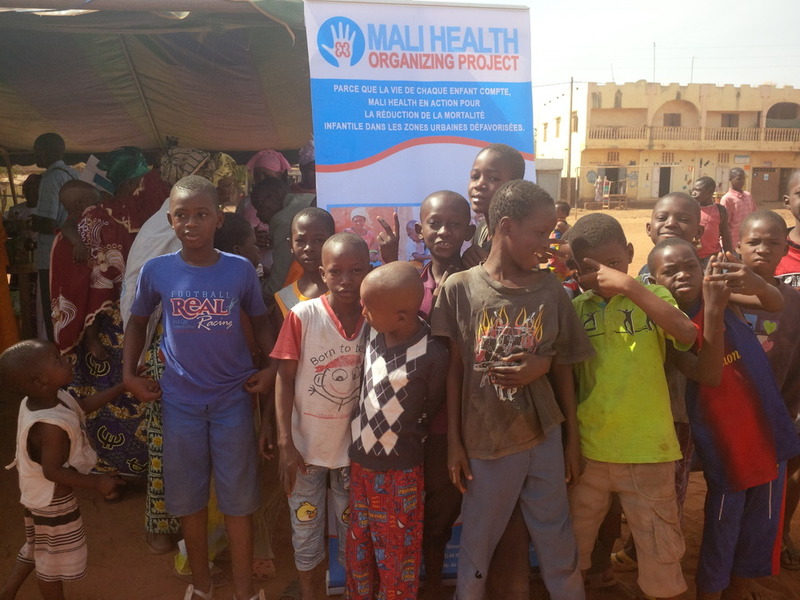 In the end, they created an elegant, gracious and compassionate solution – they open-sourced the software so it can be used in any hospital anywhere in the world. 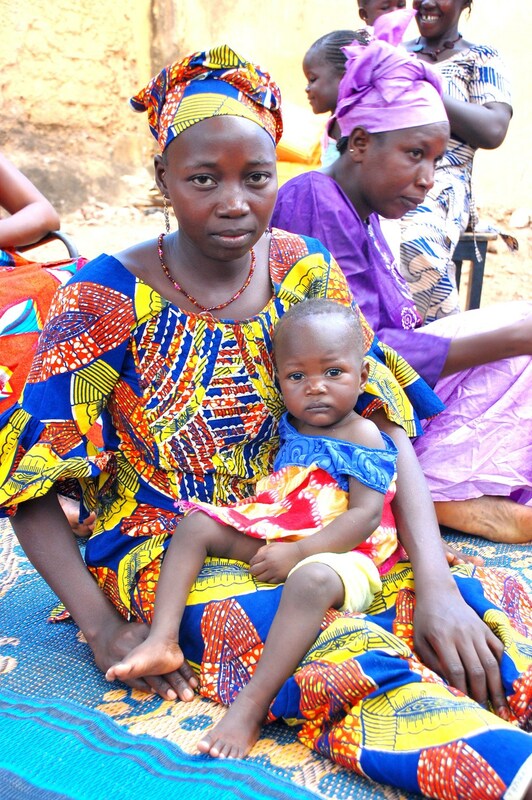 In the four years MED was running, it saved lives. Not many of us can claim that. Soul Sparks are real. They drive us to innovate and to make an impact. So what will you do to ignite the Soul Spark in others? Find a way, because it will ignite a spark within you! 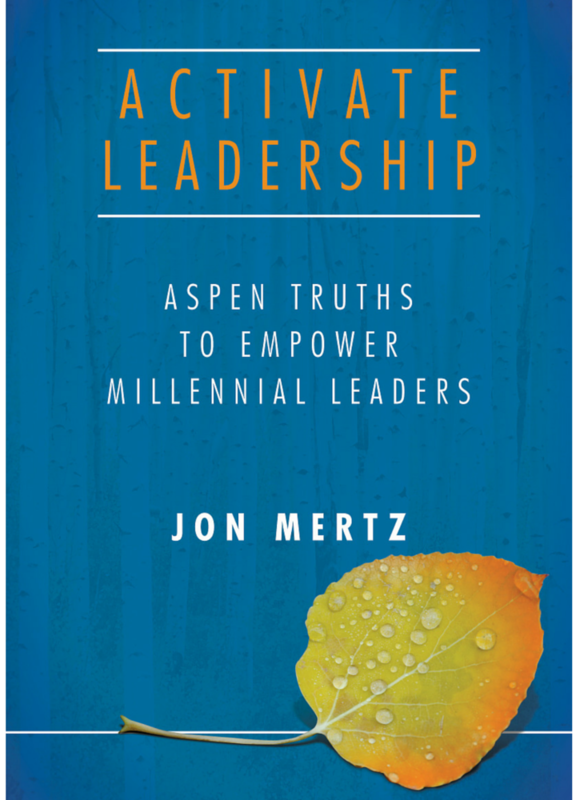 This post is part of a community-wide initiative on Soul Sparks celebrating the launch of Jon Mertz’s book, Activate Leadership: Aspen Truths to Empower Millennial Leaders. Please read it and visit his site, Thin Difference. Is the concept of national corporations and financial indices outdated? Perhaps! Charles Hensley's perspective about tax inversion challenges us to think about 'national' status, incentives, and the constraints of 20th C thinking. 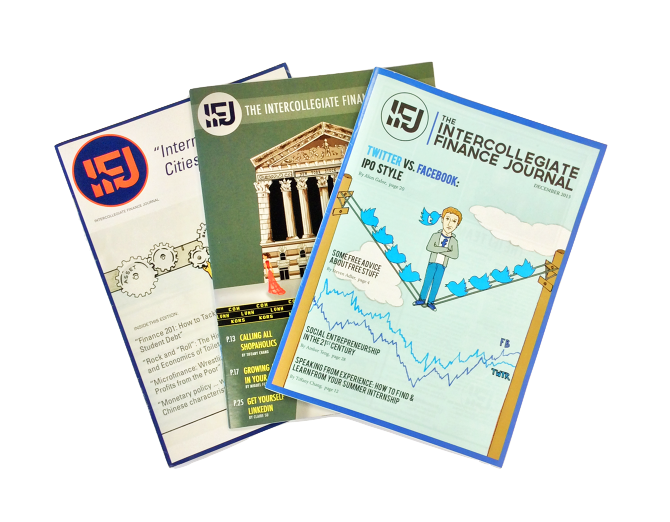 This is taken from The Intercollegiate Finance Journal (IFJ) is an undergraduate student-run journal about how current finance, economics, business and technology issues affect students' lives. Please consider supporting the IFJ to ensure that our youth's voices are heard and heeded. Pfizer, America’s largest pharmaceutical company and a member of the Dow Jones Index, made a bid to acquire its British competitor AstraZeneca this past May. The acquisition would have allowed Pfizer to perform a tax inversion by moving its headquarters from the United States, which has the highest corporate tax rate of any rich nation, to Great Britain, which has one of the lowest. American and British lawmakers alike were up in arms over the deal, which AstraZeneca eventually rejected. American lawmakers denounced the potential loss of corporate tax revenue and of Pfizer as an American company – even though none of its assets held in America would invert. It would simply have been unpatriotic. The Dow has long been considered the showcase of American corporate power and the loss of one of its 30 members to the British would have been a huge blow to America’s corporate hegemony. The British similarly decried the potential loss of one of their most prestigious corporations to foreigners. The corporations themselves do not take patriotic pride into consideration, however, and see tax inversion simply as a sound business plan. Decrying tax inversion as unpatriotic misses the point. The idea of an “American” corporation is increasingly becoming a myth. Pfizer’s CEO, for example, is British. According to The Economist, Pfizer’s domestic density index, which measures a company’s domestic business compared to its international side, is 49 percent. AstraZeneca’s CEO is French and it has a domestic density rating of only 12 percent. Even Coca-Cola has less than half of its sales and staff in the United States, though, like Pfizer, a majority of its shareholders are American. America’s corporations are not really as “American” as we might like to think. This is the case for much of the Dow and corporate America in general. Medtronic, one of the world’s largest medical device makers, is currently in the process of inverting from Minnesota to Ireland; Burger King plans to send the King himself to Canada; and Chiquita – the only Banana company anyone has heard of – is moving to Ireland. This is all bad news for American corporate tax lawyers because, with their official headquarters overseas, companies will no longer be subject to American’s convoluted corporate tax code. Officially, the US corporate tax rate is 35 percent, but it is so fraught with loopholes and tax breaks that companies rarely foot the whole bill. Moreover, corporations headquartered in the United States are supposed to pay taxes on revenue generated all over the world but are only required to pay taxes on the money that they actually bring home. Consequently, companies have stopped bringing foreign revenue home: U.S. corporations have around $2 trillion on foreign balance sheets. Tax inversion is not unpatriotic, but it is nonetheless a problem. The United States loses more than half of total corporate tax income to loopholes. Inversions will only compound this problem and siphon off more tax income. Congress is moving to change the laws governing inversion, which currently allows inversions as long as stockholders who were not holders of the U.S. company hold at least 20 percent of the merged company. The Stop Corporate Inversions Act of 2014 introduced by Senator Carl Levin (D-MI) aims to raise the level of ownership to 50 percent among other stipulations. Congressional Democrats claim that their legislation will keep $19.5 billion per year in the United States. The Treasury Department has also stepped up regulation in the face of the spate of recent inversions. New regulations proposed by Treasury Secretary Jack Lew would cut down on “spinversions,” which are a form of inversion where a company splits off one of its parts and turns it into a separate corporate entity backed by the original company and governed by the original company’s shareholders. Secretary Lew also aims to regulate “hopscotch,” which allows companies to access their foreign cash reserves without paying taxes. 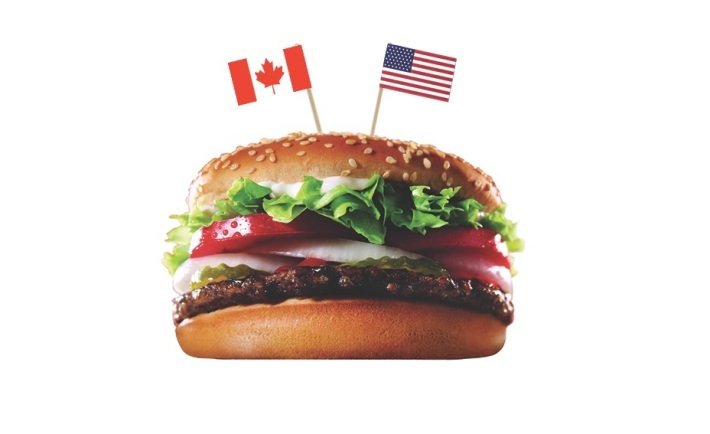 However, new regulations will not affect the Burger King deal or many others in their final stages of inversion. Tax inversions are a symptom of a larger problem: America’s bloated corporate tax code. Substantive tax reform is one of the most politically poisonous issues to grapple with in Washington D.C. and corporate tax debates arouse great rancor from politicians and interest groups. In light of these hurdles, these new measures are stopgap at best. Tax inversions themselves do not need to be legislated away, if that is even possible in the face of an army of corporate tax lawyers. Instead, the corporate tax code needs to be streamlined and the tax rate lowered to be on par with that of other developed nations. Economics is the study of incentives, so a good economist knows that to change the corporate system, you have to change corporate incentives. Incremental regulation has failed in the past and will continue to fail as long as other nations have comparatively advantageous tax codes in the eyes of corporations. The idea of corporate patriotism is not enough to keep corporations in the United States. Politicians and regulators must accept this fact and work to alter the incentives so that corporate taxes for work done in the United States go to the United States. 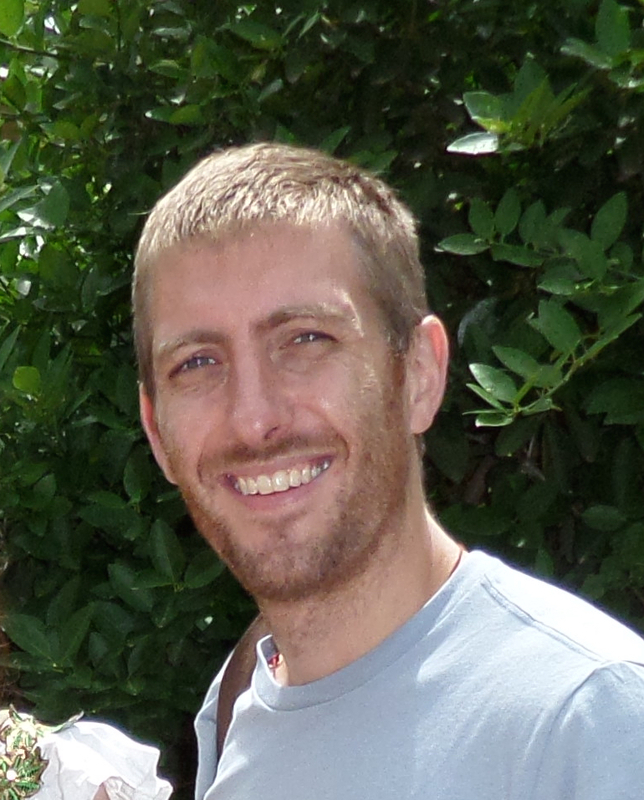 Charles Hensley is a junior at Brown University concentrating in Philosophy and Economics. IFJ is a rapidly expanding student-run publication that seeks to educate the undergraduate community about topics in finance, economics, business and technology. The IFJ blends sophistication and accessibility to provide relevant, informative and entertaining financial content. We pride ourselves on having “an article for everyone”. Comprised of students from Brown, University of Chicago, Columbia, NYU and MIT and is expanding to other schools. Please support this organization to let our youth's voices be heard! The IFJ can be found on LinkedIn, Facebook, and Twitter.